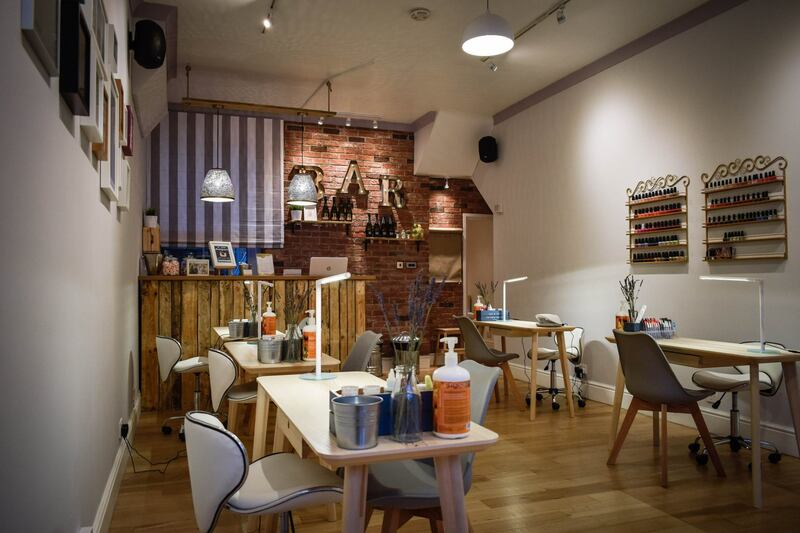 Before you do anything, it’s important to make sure your nails and the skin around them are thoroughly dirt-free. Then remove all traces of your last color with an acetone-free remover (anything else unnecessarily dries out your nail). Dr. Ava Shamban, author of Heal Your Skin, recommends applying soap to a toothbrush, then gently scrubbing your nails and skin. This will remove dirt and exfoliate any dead skin without the need for harsh, drying chemicals or expensive scrubs. Your nails are delicate, and scrubbing them too roughly can actually expose you to infection. Another no-no: Using metal nail tools under the nail, as too much digging under the nail plate will cause it to separate from the skin, leading to an irregular white arching nail tip explains N.Y.C. dermatologist Dr. Janet Prystowsky. Regular trims are as important to your nails as they are to your hair, says Dr. Prystowsky. So set aside time to clip them every two weeks, adjusting to more or less often once you see how your nails respond. 4. She values health over length. Long nails are beautiful, but if you’re someone who has struggled with snags or breakage, Dr. Shamban recommends that you keep your nails short — at least to start out with. A shorter style with a rounded edge tends to be easier to manage and looks neater, so you can focus on building strength without worrying about anything else. As long as each nail is uniform in shape and matches its nine neighbors, you won’t miss the added length. 5. She always has an emery board on hand. If you’re someone whose work or gym routine causes a lot of wear and tear, Dr. Prystowsky suggests keeping a nail file handy to smooth away any rough edges that happen on the spot. The best way to do it? 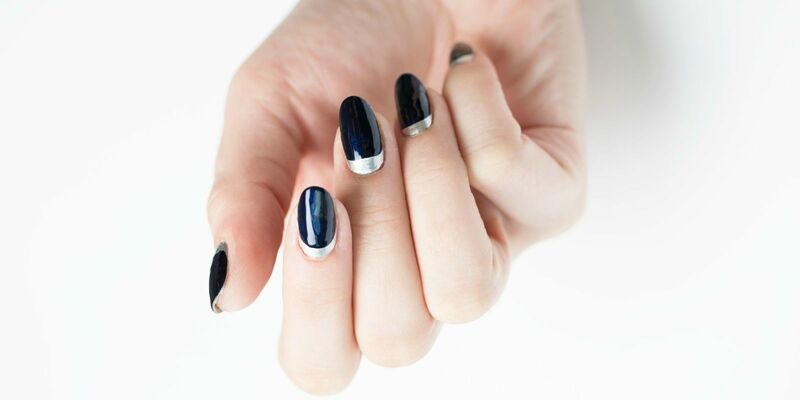 Work in one direction with the grain of your nail for a smoother finish. 6. She doesn’t cut her cuticles. The cuticle has a very important purpose to serve: It seals the area at the base of the nail. So when you cut or remove the cuticle, it breaks that seal of protection, leaving you vulnerable to bacteria and the possibility of infection. 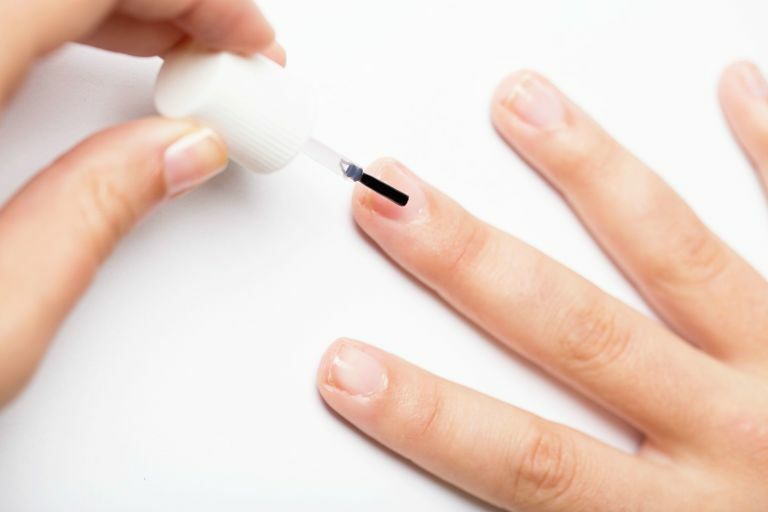 The better you are at leaving cuticles alone, the more your nails will thank you. But if you’re dead set on messing with them, Dr. Debbie Palmer, dermatologist and creator of Replere, recommends gently pushing back the cuticle once a week with a wooden orange stick after getting out of the shower, then massaging them with a cuticle cream or thick, creamy lotion. 7. She takes care of her tools. Disinfecting your nail tools between uses is just as important as regularly cleaning your makeup brushes, and for the same reason — bacteria. 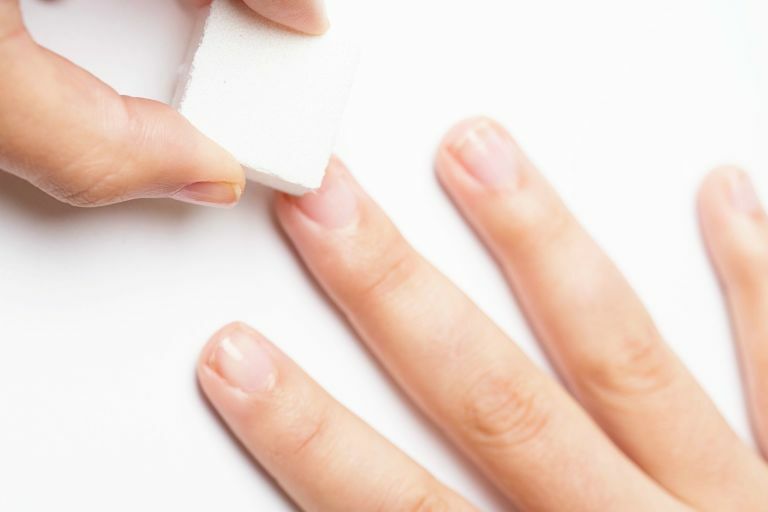 To keep your nails happy and infection-free, Dr. Prystowski advises washing metal tools with soap and water and then wiping with rubbing alcohol. And don’t forget to regularly replace disposable tools like emery boards. There’s no reason to continue using a tattered tool when it’s so easy to rotate in a new one.